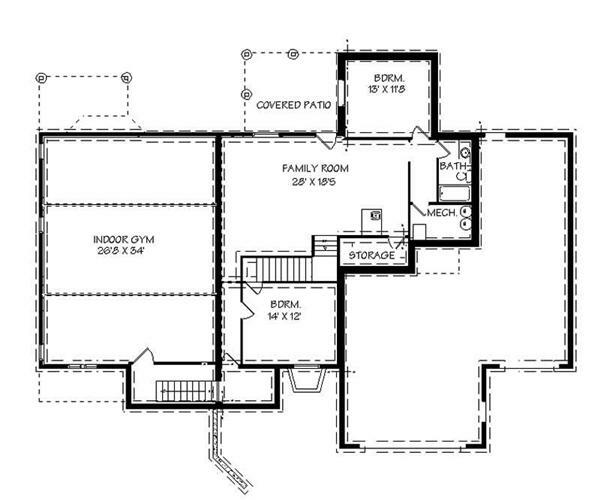 This floor plan of a 3-bedroom, 2-bath Contemporary home shows an indoor gym located on the lower level. 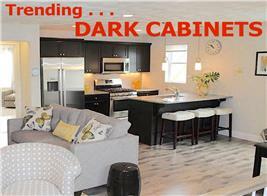 Click image above to see the rest of the floor plans and exterior images (Plan #129-1020). 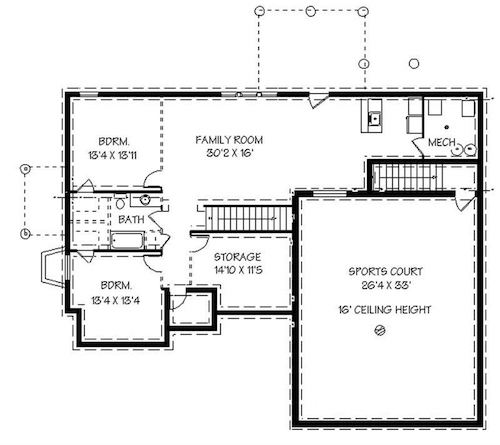 This floor plan from Plan #129-1032 shows the indoor sports court on the lower level. This year we can expect to see all the major fitness centers nationwide launching online platforms making the home workout market soar. In fact, one franchise called Crunch Gym was the first chain to offer an online group fitness program. Combined with the latest digital streaming capabilities of televisions and things like Apple TV, this changes the landscape of home fitness. Just think – now you can build a home gym complete with a wall mounted smart television, connect online to the Internet, and voila – you can join others in an interactive fitness class from home, giving you the options for when orwhen not to work out. Trends indicate that over the next few years cardio equipment will include sophisticated tracking mechanisms for our workouts that can connect to your mobile device, home computer, and gym. This just means that anyone can mimic the latest popular fitness crazes at home. This system uses the science of post-exercise oxygen consumption (EPOC), enabling you to keep your heart rate in a target zone designed to boost metabolism and increase energy. There really is nothing that beats the convenience of working out in the privacy of your own home. No more traffic driving to your local gym, no more fighting for parking spaces, and no more worries of germs during flu season! Well-designed personal fitness rooms can give you and your family all the amenities of a world-class fitness center and spa. 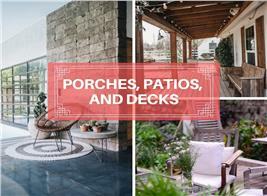 Plus with the new trend in more flexible home plans today, more and more people are thinking further into the future and including plans for kids as they grow, or parents who return to live with their families in their older years. 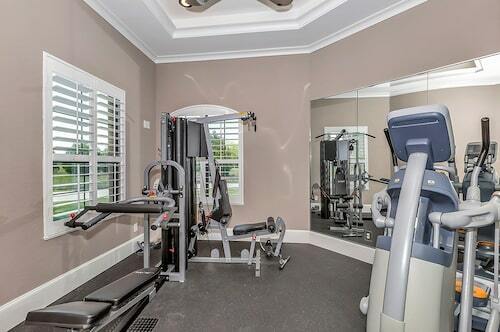 Flexible building spaces like a home gym can easily be converted whenever necessary down the road. 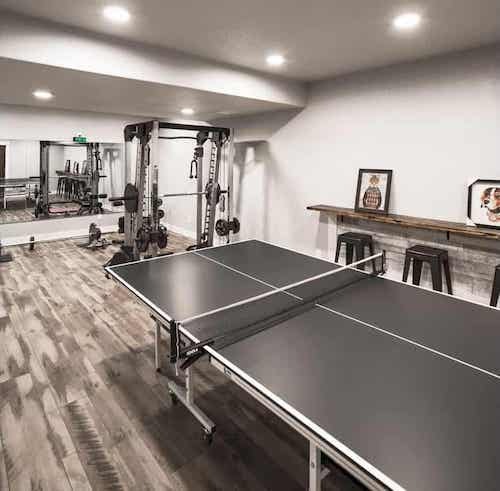 Fitness design experts now say that a luxury home gym no longer necessarily means lots of big gym equipment, but rather focuses on both technology and design elements thanks to the growing popularity of Cross Fit type workouts. Now we see home gyms equipped with things like kettlebells, collapsible and portable water or medicine balls, weight-lifting setups as in this room in Plan #161-1097, bumper plates, and rings. Of course there is also amazing new compact and more streamlined equipment combining function and style such as the elliptical treadmill. For aerobic workouts and for who want the latest and greatest gym machines, some examples include the Technogym’s Unity platform, Vectra Home Fitness equipment or the NordicTrack SpaceSaver SE9i rear drive elliptical trainer. The gym floor is an important element. One new trend involves interlocking rubberized flooring that floats on the normal flooring to create sound absorption and to offer feet more cushioning than a regular hard surface. Plus if your home gym room ever needs to be transformed into the room for a new baby, it is easy to remove. Lighting and mirrors are important. Think about using just one wall to line with mirrors as the focus wall, and then light the room properly to be able to watch for proper form during the workout. Mobile technology integration. Today we can integrate our mobile devices and home gym equipment for sophisticated tracking of progress, improvement rates, and goals. Don’t over equip your home gym. It should take several years to build out your fitness center. It’s about cost versus benefit. Buy quality equipment that lasts, which can be more pricey. Use portable and space efficient equipment. Medicine balls and kettlebells are great for swings, presses and squats and presses, and an ab wheel is good for f full body tension. Miscellaneous Items to remember. Hang a chalkboard to keep rack of workouts, and add climbing ropes, a Prowler, and heavy bags for carry workouts. Full bath and sauna for cool downs. Finally, what’s a good workout without a good and healthy cool-down period. 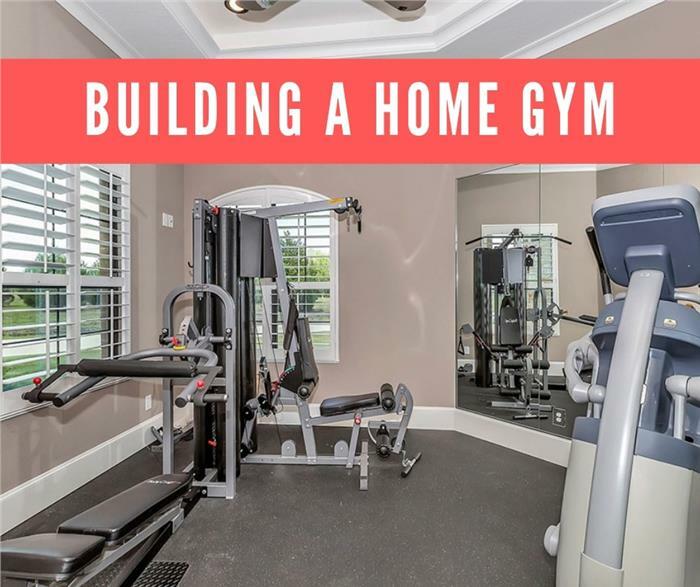 Home gyms must be connected to a bathroom with a Jacuzzi tub, sauna, or steam shower. Here is an outstanding home (Plan #126-1795) that incorporates an expansive spa area just outside the home gym. Improved ventilation means you can have an indoor pool next to your fitness center year round – without the rest of the house smelling like chlorine. Today’s indoor pools offer amenities taken from the spa. 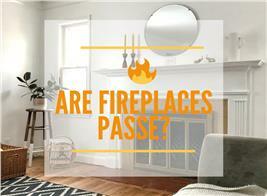 Get a workout; relieve the stress; and you can luxuriate in your own home’s indoor spa area.